Free Sunday concerts near the University	Advent fun! 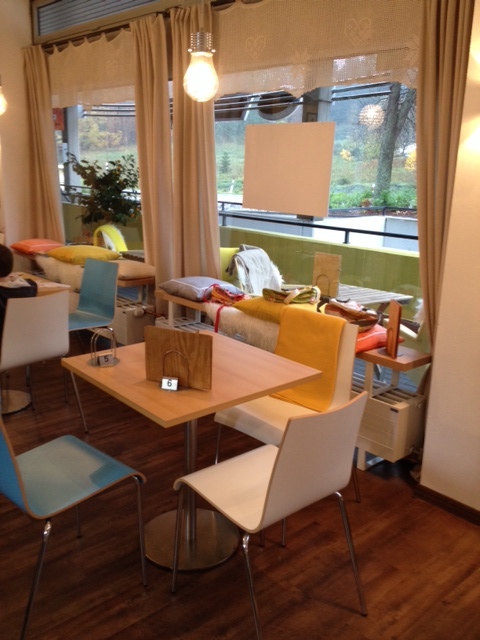 I recently spent a rainy Sunday afternoon at the Chilean Eiscafe Los Andes on Dornberger Strasse 274 (in the Jibi shopping center past Tierpark Olderdissen). It’s a lovely cozy place and they have delicious empanadas and Chilean style panini sandwiches, plus very tasty lemon cake. They also offer breakfast and other savoury dishes. 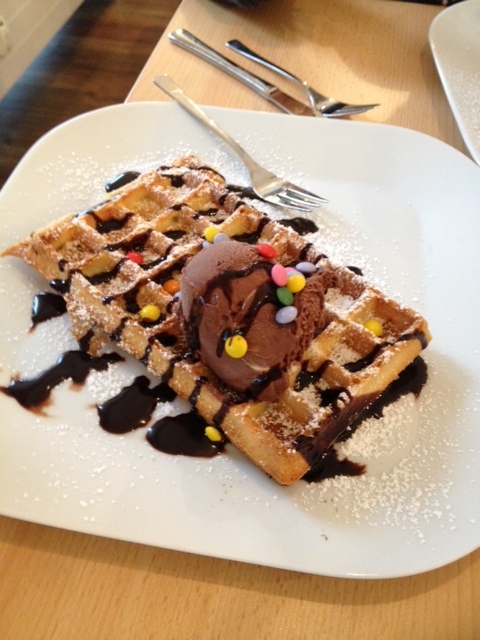 My sons loved their chocolate ice cream waffles! Thank you – I went there in january when the (fanstastic) Bauernhaus-Museum Cafe was closed.